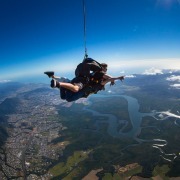 Established in 1989, Skydive Cairns is Far North Queensland’s most established and well respected skydive company. 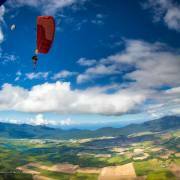 All instructors are accredited by the Australian Parachute Federation (the governing body of skydiving within Australia) and each have thousands of skydives to their credit. 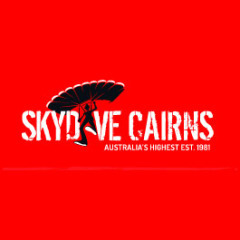 Skydive Australia has an impeccable safety record, one of the best in the World, their main priority at all times is both safety & fun! Free transfers from most Cairns local accommodation. Spectacular views of Reef, rainforest, valleys, and the mountains that divide the tablelands.